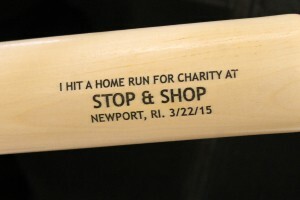 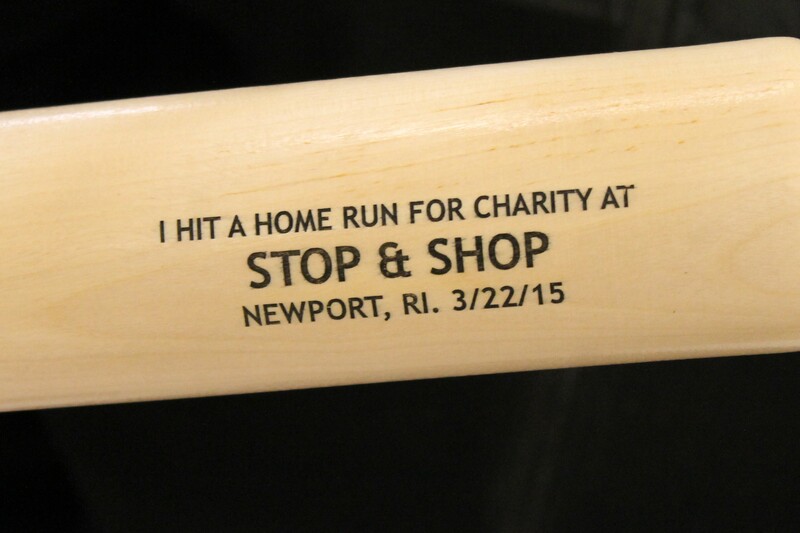 On Sunday, March 22, 2015, the shop stewards and members of UFCW Local 328 from Stop & Shop #701 hosted a fundraiser, intended to both support members of the Local who may be in need during the holidays, and also to collect donations to aid in research efforts with the Leukemia/Lymphoma Society. 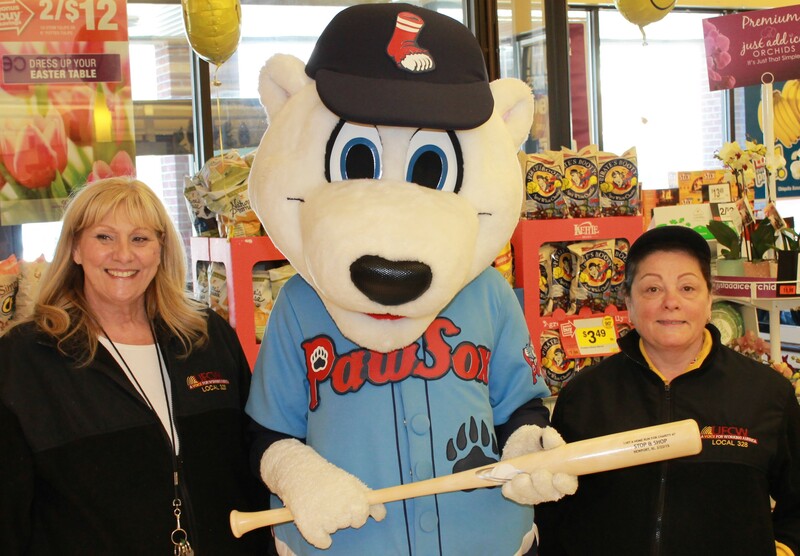 A day of fun and excitement for children in the community, the day was filled with interactive activities, raffles, puzzles, and the opportunity to meet Paws (pictured above with Stewards Linda Greenman (left) and Deb Alves (right)), the official mascot of the Pawtucket Red Sox! 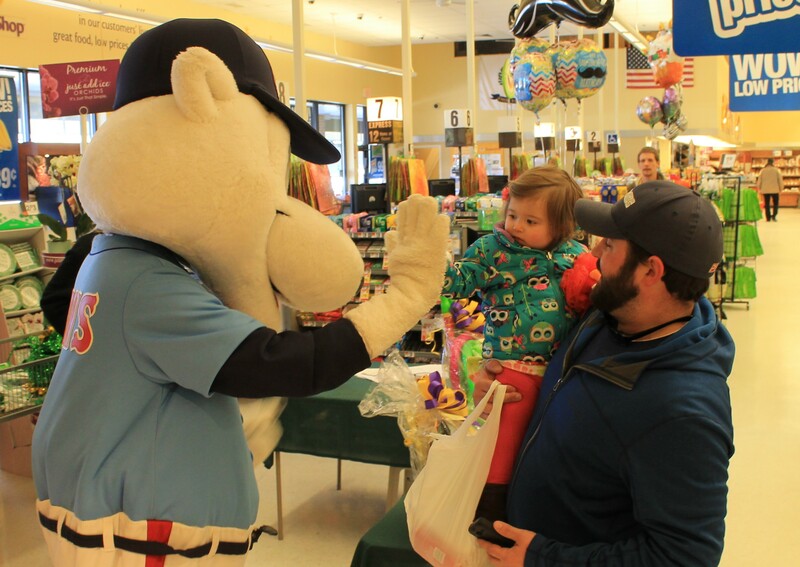 Local 328 would like to thank its Stewards and members working in Stop & Shop #701 on Bellevue Avenue in Newport, RI for their support and dedication by assisting Local 328 with its fundraising efforts.